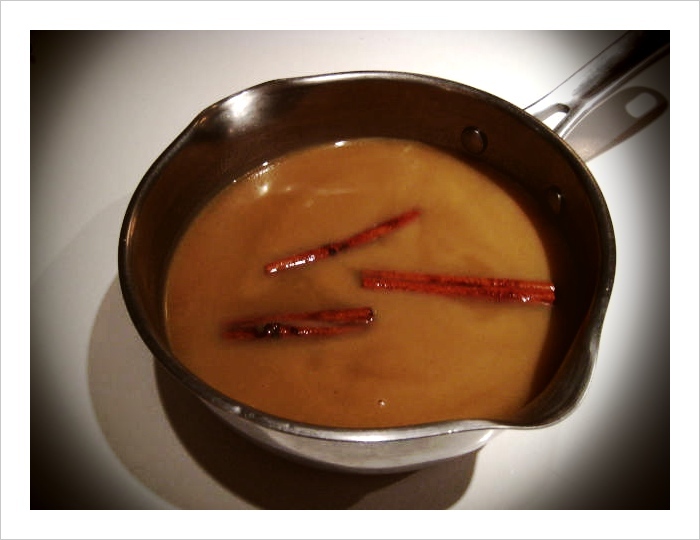 Photo of the Day: Hot Mulled Cider! It’s a new item for this cuddle-inducing weather. Made in-house from whole apples. If the health dept allowed cats, we’d allow you to curl up with your cat while you enjoyed your hot cider. ← POLL: Should the Goat Cheese Cheesecake make an early comeback?